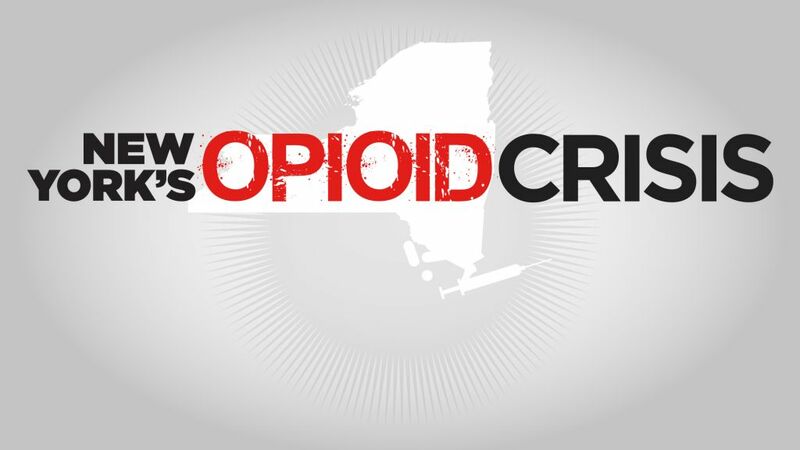 In WXXI's on-going commitment to raising awareness about the opioids crisis and sharing information and resources, WXXI and PBS stations across New York State dedicated a week of special programming and news reports to this epidemic. The week featured television programs, many which you can watch on-demand below. New York's Opioid Crisis ran Monday, October 15 through Sunday, October 22. On-demand videos and resource toolkits continue to be available for your use. A documentary that highlights the work being done in New York State to combat addiction. Mary and Joe Mullin courageously share their son's story of opioid and heroin addiction. This documentary traces the causes behind the unprecedented growth in the use of prescription opioids and the devastating impact these drugs are having in virtually every part of America. Watch on-demand: What usually starts innocently enough as taking pain medication appropriately prescribed by a doctor, can turn into a deadly addiction for some.